Deals on mystery boxes of sweets, self-cleaning watercoolers, cat beds, mini sandboxes, and more! 1. 20% off the new Olay Magnemask (and other select Olay products). Get it for $36 ($9 off the list price). Other products included in this promotion: Anti Aging and Eye Skin Care Regimen Kit, Advanced Anti Aging Skin Care Regimen Duo Kit, Prox Daily Dermatological Deep Cleansing Kit with Facial Cleansing Brush and Cleanser, Total Effects Day to Night Anti-Aging Skincare Kit with Cleanser, SPF & Night Cream, Anti-Aging Skincare Kit with Regenerist Cleanser, Moisturizer & Eye Cream. 2. 47% off a pull-out waste container with a rear basket. Get it from Amazon for $45.20 ($39.79 off the list price). 3. 28% off an LED magnification travel mirror. Get it from Amazon for $28.99 ($11 off the list price). 4. 20% off a surprise box of sweets for prime members. Get it from Amazon for $14.40 ($3.60 off the list price). 5. 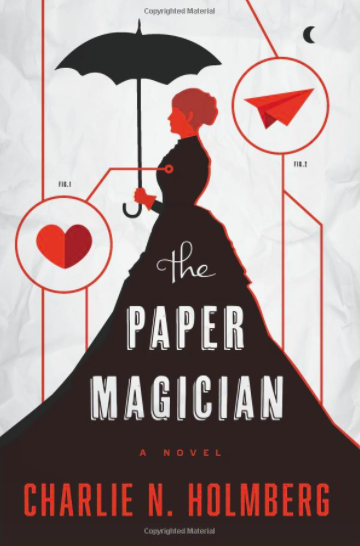 Up to 80% off mysteries, thrillers, science fiction and more on Kindle. 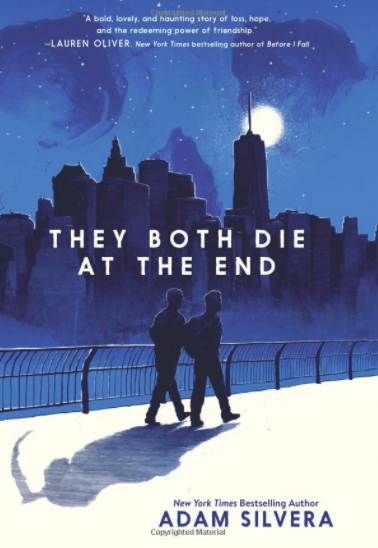 Get them from Amazon for $1.99+. 6. 27% off a retro accent table. Get it from Amazon for $46.74 ($17.26 off the list price). 7. 50% off a pro performance blender. Get it from Amazon for $149.95 ($150.04 off the list price). 8. 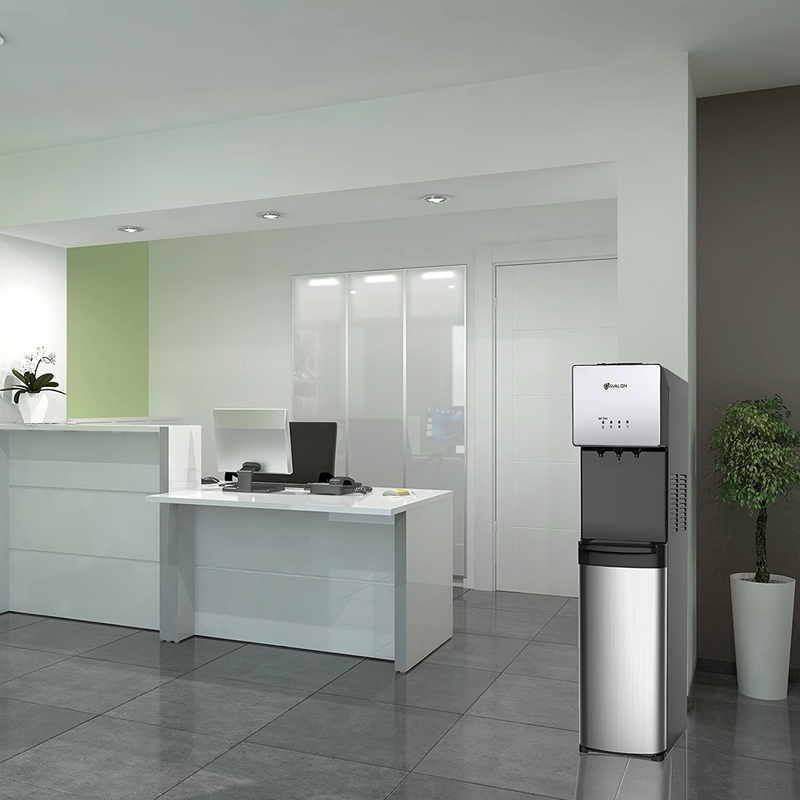 34% off a self-cleaning water cooler dispenser. Get it from Amazon for $199 ($100.99 off the list price). 9. 44% off a three-piece set of nonstick frying pans. 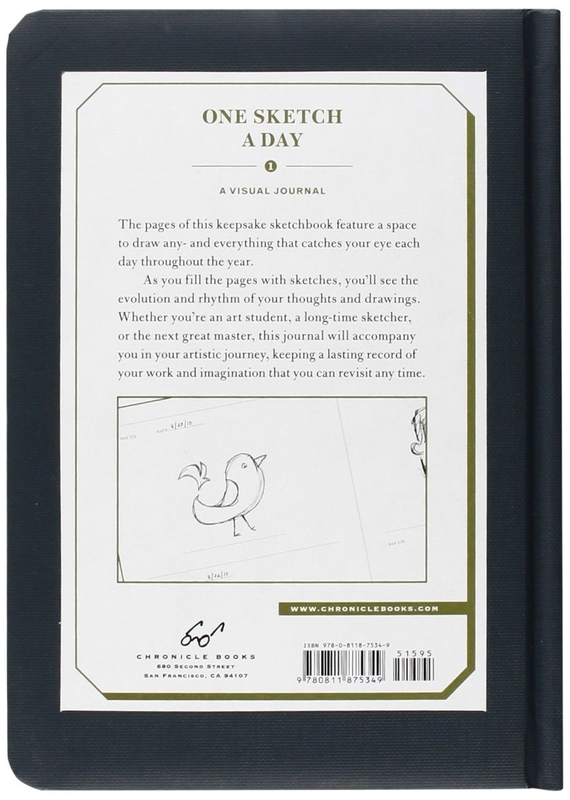 Get it from Amazon for $49.99 ($40 off the list price). 10. 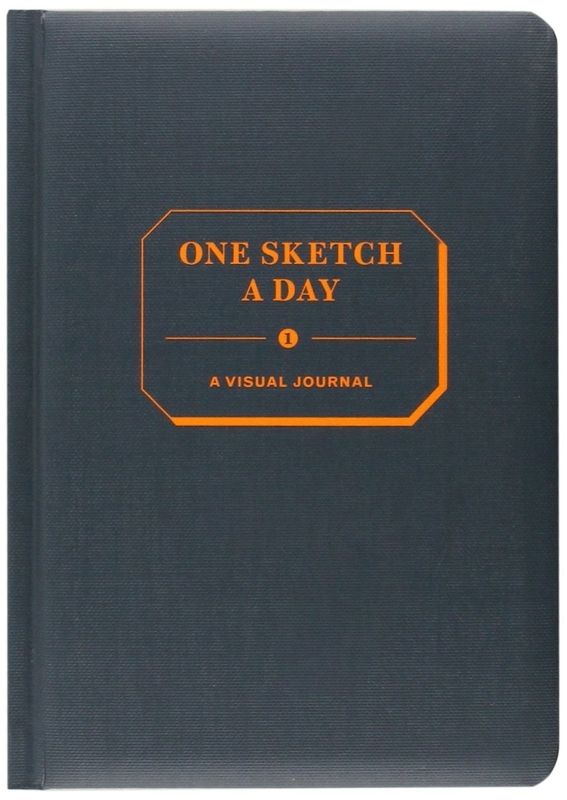 29% off One Sketch a Day A Visual Journal. Get it from Amazon for $11.31 ($4.64 off the list price). 11. 20% off a mini sandbox. Get it from Amazon for $15.99 ($4 off the list price). 12. 21% off a brass watering can. Get it from Amazon for $44.40 ($11.71 off the list price). 13. 25% off a five-piece copper bakeware set. Get it from Amazon for $59.99 ($20 off the list price). 14. 25% off a Fire HD8 tablet with Alexa. 15. 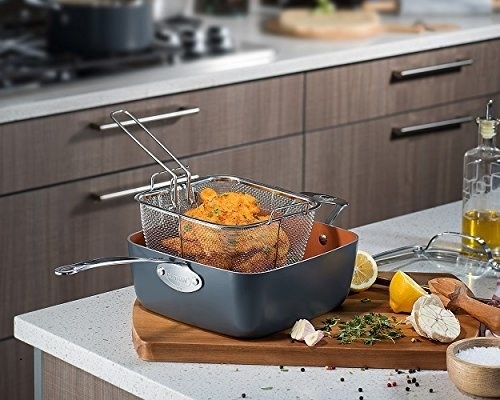 46% off a double pull-out wire basket. Get it from Amazon for $88.27 ($75.72 off the list price). 16. 58% off a stainless steel convection toaster oven. 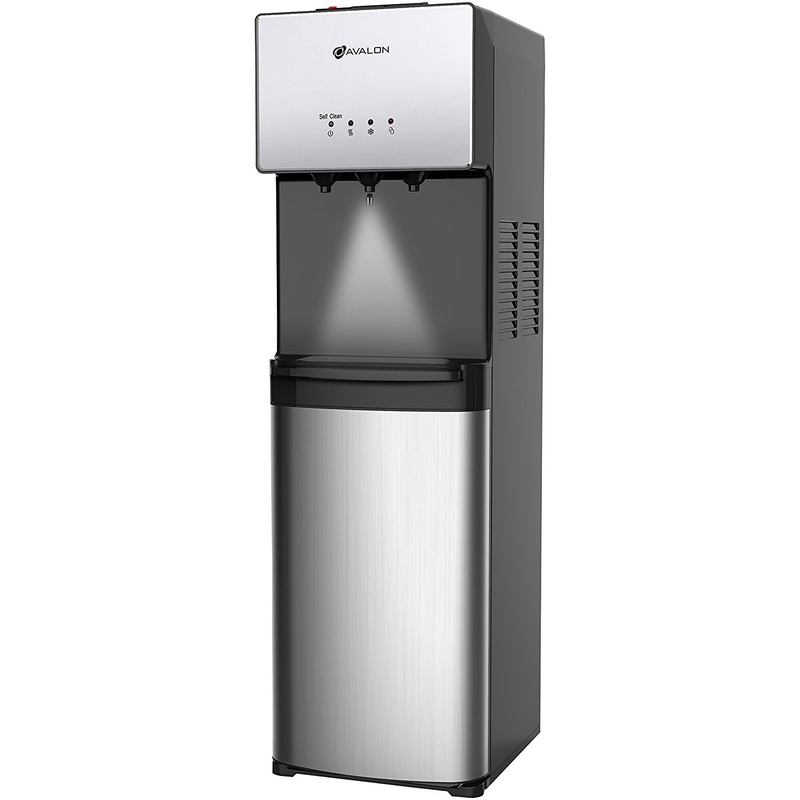 Get it from Amazon for $189.99 ($260.01 off the list price). 17. 33% off a V-cube cat bed. Get it from Amazon for $83.99 ($42 off the list price). 18. 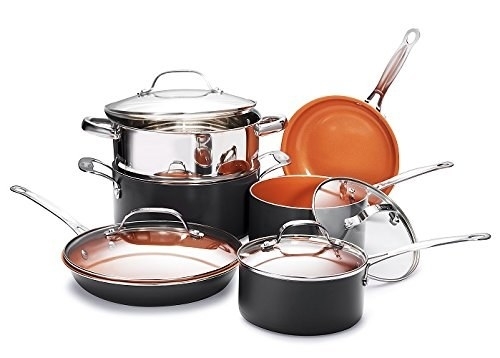 25% off a 15-piece nonstick copper kitchen set. Get it from Amazon for $119.99 ($40 off the list price).